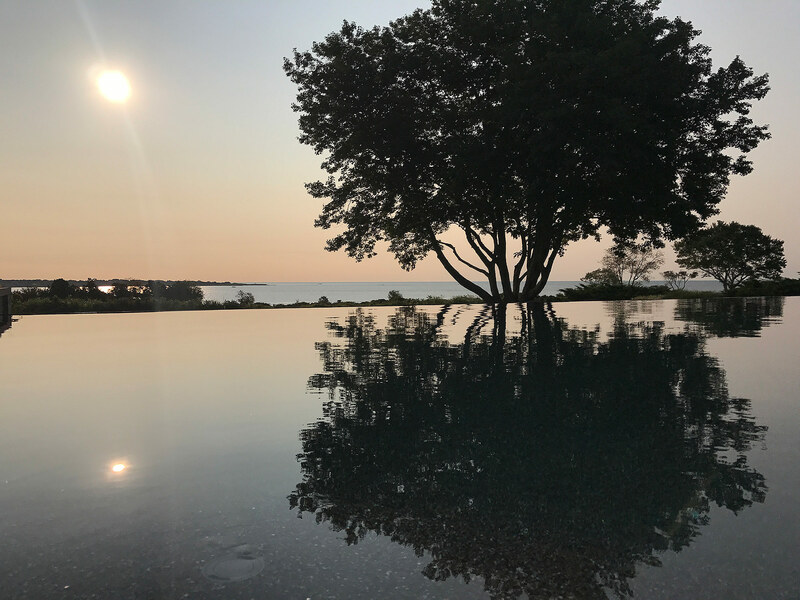 The talented team of landscape architects and designers at KFA are committed to creating landscapes where people connect to the beauty of the natural world and redefine built environments to embrace nature. Katherine Field brings the heart of a gardener, the eye of an artist, and the discipline of an architect to each project the firm undertakes. Under her leadership, the team has grown to embrace these core values and philosophies that have proven so successful. While each designer brings their own talents and expertise, as the KFA team, we insure that our solutions are centered around our clients’ unique goals and aesthetics, creating individualized and distinctive landscapes. We fully immerse ourselves in each site, understanding its limitations and its potential, testing it for composition and balance, and enhancing its natural beauty. As a result, KFA landscapes are beautiful, sustainable and naturally dynamic. KFA is dedicated to designs that connect our clients with nature. The designers at KFA are competent, experienced, and creative arbiters of change. Our clients come to us to manifest a new surrounding, a new experience, a new beauty. We combine our clients’ needs with our vision of the landscape’s potential, clearly and effectively offering creative and lasting design solutions. We connect with our environment, drawing personal inspiration from our experiences, walks, travels, and research. We acknowledge that some of our most memorable times, our most heart-filled moments, happened because of a connection to the natural world. We use this insight in every design we put forth, providing moments of opportunity for our clients to experience the beauty of their connection to nature. We believe that the enhancement of the human experience in nature is a beautiful and fulfilling goal. Our work provides design elements that create moments that allow nature to speak. We want full hearts and fond memories. Our attention to details within the design enhances the usefulness of the landscape, and supports the goal of linking our clients to the natural world. Through our designs, we allow for moments of appreciation, where the experience forms lasting memories. We believe that where there is an experience of the profound, a sense of value is born which can translate into actions that will protect and enhance our planet home. We at KFA sustain ourselves as individuals through our connections to each other and the natural world. We support the design process by being in open dialogue with our clients about their goals and expectations. By committing to the problem-solving process, we are able to understand the ‘primary geometry’ of the landscape which guides our decision-making and design choices. Our landscapes are sustained by working with our clients to have a clear understanding of the options for plants and materials as they relate to sustainability and maintenance. Every site has its own unique characteristics and we honor their fragile systems through best practices for now and for future generations.